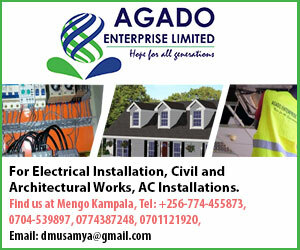 Uganda is not only rich with natural assets, as our Pearl of Africa slogan suggests. We are also gifted with a lot of talented persons from diverse fields. But as this reporter found out, a number of talented young people especially in the showbiz industry put in big hours of hard work in order to get to the top. If you are out there and think dance and featuring music videos is a bed of roses, Ibrahim Buwembo, the dancer has his story to tell. Buwembo was born 25 years ago and named after his father Ibrahim Buwembo of Nsambya Kevina stage. His mother Jennifer Ndibulyawa was a percussion dancer while his father was a businessman. He went to Nakivubo blue primary and Nalinnya secondary school. Financial hardships forced him to quit in senior two, although he later pursued a phone repairing course to help improve his standards of living. One would say that dancing runs through Buwembo’s genes. Although he didn’t pursue his mother in percussion music, he nonetheless, started Break dancing at the young age of 14. 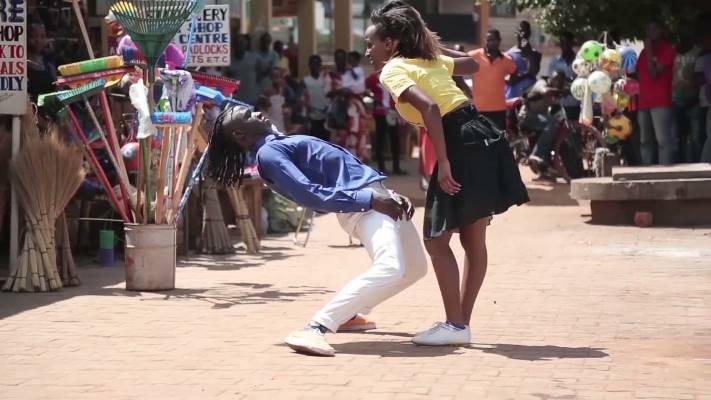 His first group was called the Break dance project that patronised Nsambya Sharing Hall. They say some professions instil certain values among those that practice them. And for Buwembo, dancing has instilled into himself confidence and discipline. He picked this virtue while partaking in the NTV’s dancing competitions hot steps season 4 in 2012. When pressed on how he meets the different artists he has associated with, the dancer hailed the hot steps for giving him a platform because it was after this competition that artists like Eddy Kenzo acknowledged his talent and decided to work with him. “After the hot steps, I met Eddy Kenzo and he sponsored all my movements with him during his musical tours in countries like China, South Africa, Cameroon, Chad, Ethiopia and Dubai city. Among the privileges was also a salary arrangement,” says Buwembo. For Buwembo, the fifteen years of hard work have paid off really handsomely. Using the proceeds of his travel and work, he has been able to establish a well-furnished dancing studio in Kabalagala worth estimated at around UGX70m. From there, he conducts choreography lessons while at the same time using it as his office where he meets clients who hire him to perform at different events. Buwembo has used his skills to teach prisoners in Luzira how to dance, while also pay for his siblings’ education. 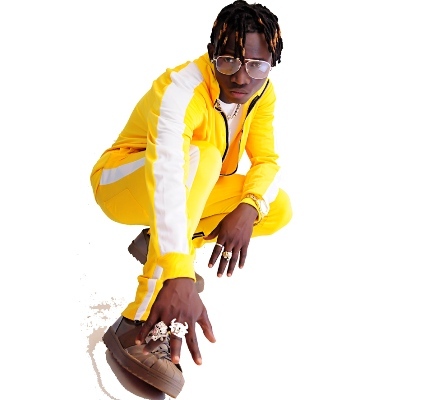 Buwembo’s talent has earned him calls from big names in Uganda’s music industry such as Eddy Kenzo, Chameleon, Irene Ntale, SheebahKalungi, FikFameica, Henry Katamba and Leila Kayondo, to feature in their videos. He has also had successful collaborations with artists like A pass when he featured on his song Dance Like This in 2017, Ykee Benda’s Tonjooga in 2017 and FefeBussi‘s Limbo Dance in 2018. His greatest dream is to build as many dance studios as possible so that dancers in different parts of the country get places they can practice from. When asked about his best dancer in the country, Buwembo acknowledged himself and refused to mention other dancers. He says Uganda is enriched with many talented and unique dancers though they are not recognized in the country. Buwembo’sdance profession is not without its challenges. Failure and sometimes deliberate refusal by artists to pay for his work, is one of the biggest complaint. “One problem our artists have is they take things for granted. They call dancers on the D-day of video-shooting leaving no room for rehearsals. Booking dancers earlier creates room for creativity hence production of unique videos,” And for struggling dancers out there, Buwembo preaches discipline, remaining focused and getting the right connections. “Keep away from drugs because I have seen many talented artists and performers lose track because of drug abuse,” Buwemboconcludes.